Those delays may have prolonged the exposure Flint residents had to lead and other contaminants in their drinking water. 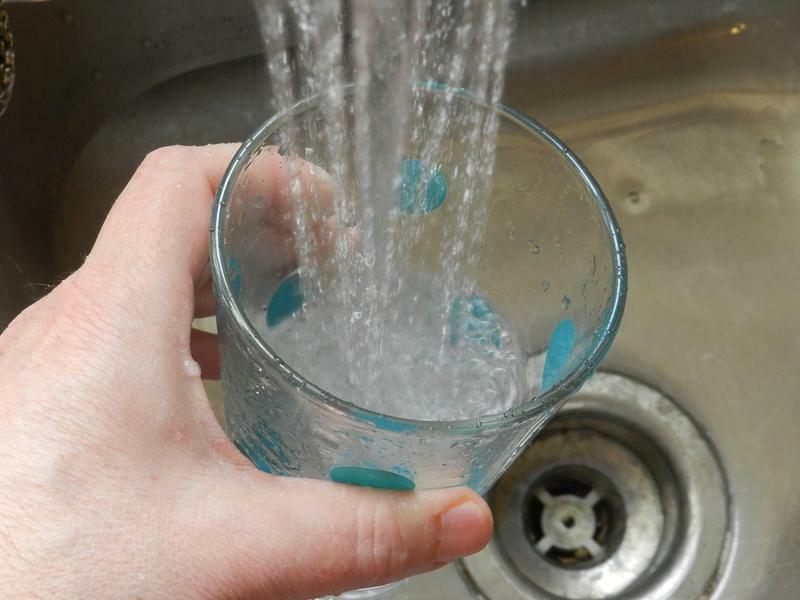 It wasn’t long after the city of Flint’s drinking water source was switched in April of 2014 that city residents started complaining about smelly, discolored water pouring from faucets. An audit released Thursday points the primary finger of blame at state regulators who failed to ensure the city was properly treating its drinking water. But the audit also finds fault with federal regulators, citing communication problems within the EPA and between the EPA and the state that caused federal officials to delay getting involved. Meanwhile Flint residents continued to drink tainted tap water for months. Dayne Walling was Flint’s mayor during much of height of the crisis, before he was voted out of office. Walling says, at the time, he thought the EPA was doing all it could. “But I now look back, it’s scary to read through the timeline and to see what else was happening that wasn’t being acted on … what risks were known,” says Walling. The Inspector general’s audit recommends several changes aimed at speeding up the EPA’s response to public health emergencies. An EPA spokeswoman says the agency is moving to implement them. Virginia Tech professor Marc Edwards helped reveal Flint’s drinking water was contaminated with lead. Edwards says he doubts the report will make a difference. The most recent testing shows the amount of lead in the city’s tap water continues to decline. But many city residents still refuse to believe their tap water is safe to drink.